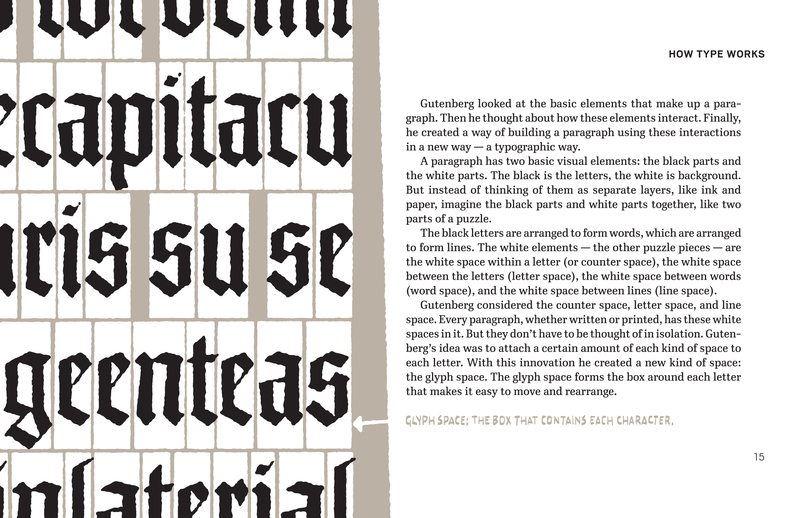 My advance review of Inside Paragraphs, type designer Cyrus Highsmith’s new book on the fundamentals of typography, can be read at Imprint. Here are previews of several other pages from the book: “How Type Works”, “Glyph Space” and “Hierarchy of Space”. 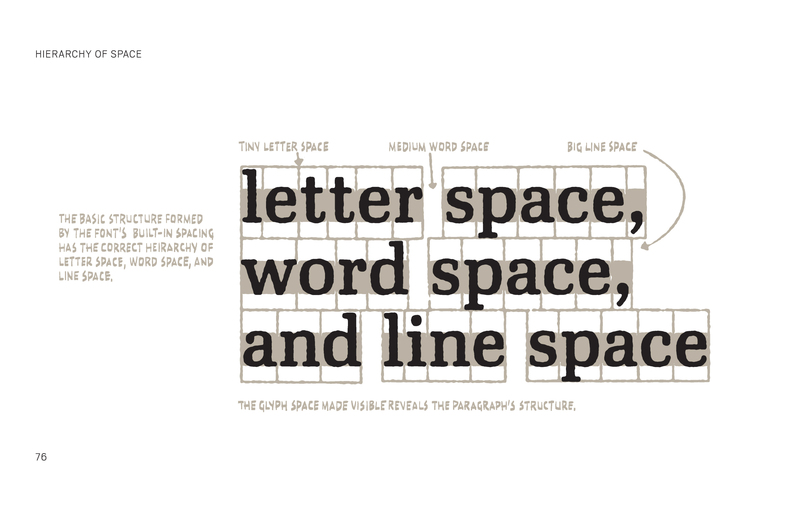 A reminder: Inside Paragraphs is not a complete guide to typography and the history of type. 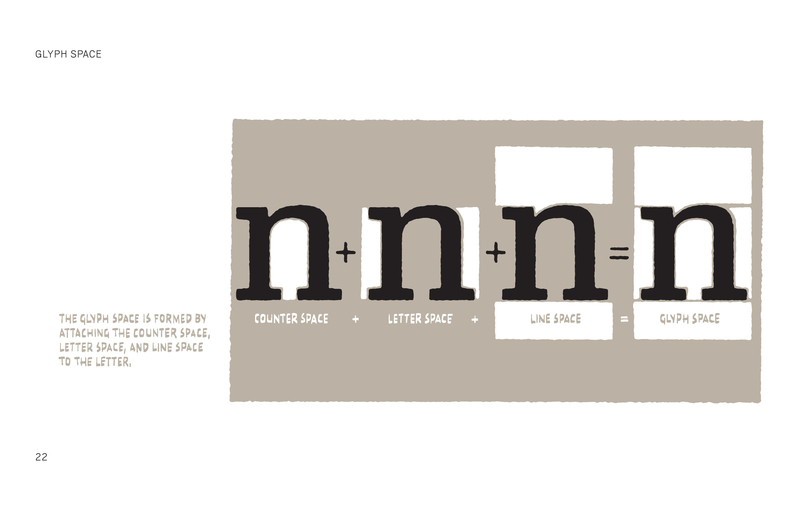 It is a beginning manual, focused on the most important elements of typography. For the history of type or typographic refinements it needs to be supplemented with other books. See the Imprint article for some suggestions.